How will you thrive this week? A beginner’s guide to figuring out what to do. Being aware of concrete desires and aspirations in our reality allows us to become more active in our quest to manifest. To do something, we need to understand what spurs us into action. The first step is to acknowledge and identify our aspirations and dreams for the future. The motivation to succeed in any endeavour is shaped by our desires, which drives focus and will. Thus, being mindful about our desires is where the whole process towards manifesting begins. 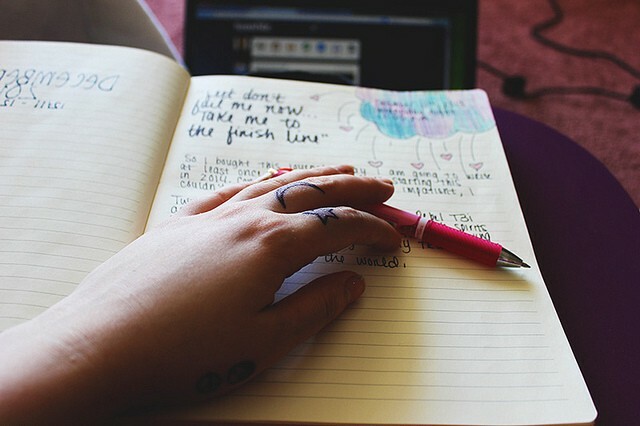 Start with journaling. Here’s a spin on a classic activity to help you achieve your dreams. To record your dreams, a paper with adequate space is a good start. Even a journal would do. The idea is to make a bucket list of dreams that starts out full to the brim. Start writing them down in simple statement-form and record as many as you can. After you have noted down your aspirations,write down your motivation behind each of them. Keep recording them as you think of them with the passage of time. Make sure you understand why you want to pursue each of those dreams. This will help give you a reality check to assess the viability of your dream. Next, you prioritise. Your bucket list could be large enough to spread across a journal. Make sure to trim the collection you’ve amassed. Figure out what is really important to you, and you can work on manifesting the more pressing and imperative ones to begin with. Once you have prioritized, you initiate your journey of manifestation. Want to live a life of your own envisioning? Through this series we will help you pave the foundation towards fulfilling that vision at your most actualized best. Watch this space for more on that.